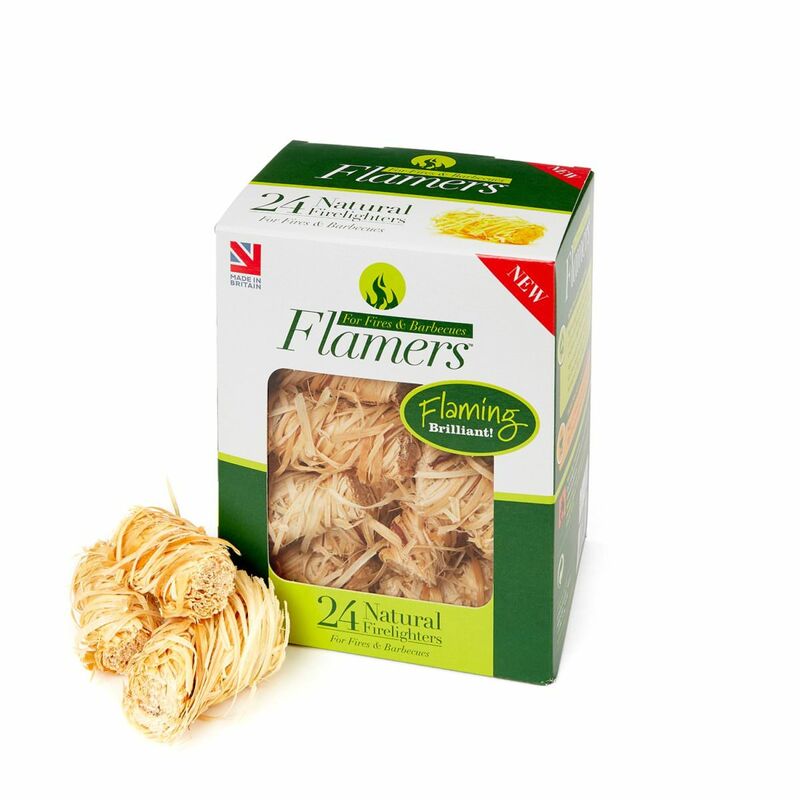 Flamers firelighters are made from natural wood shavings and fully refined paraffin wax. 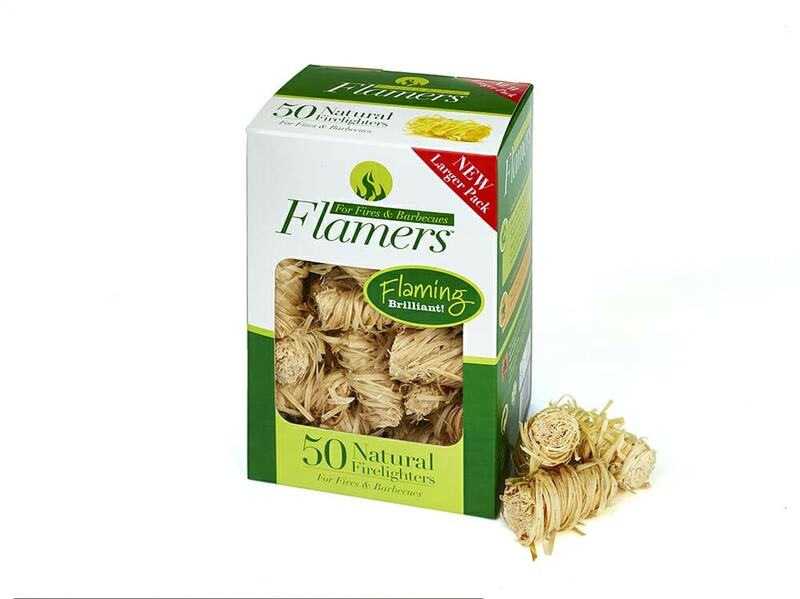 They are natural, odourless, extremely easy to light and burn for a long time, making them a hugely popular choice of firelighter. It says “flaming brilliant” on the box and that’s no lie! There are 24, 50 or 200 firelighters in each box and all are made in Britain. 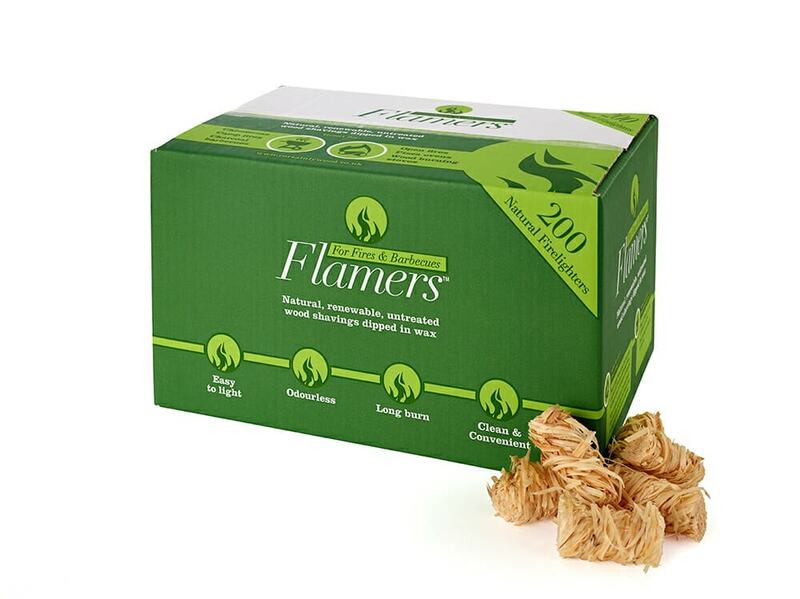 Flamers firelighters are made in Britain from natural wood shavings and fully refined paraffin wax. 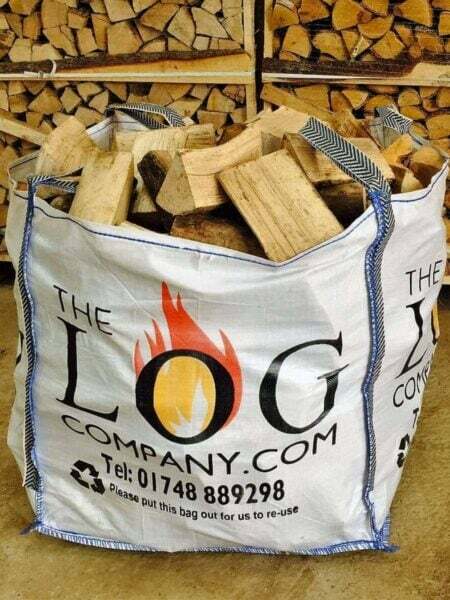 They are natural, odourless, extremely easy to light and burn for a long time, making them a hugely popular choice of firelighter. It says “flaming brilliant” on the box and that’s no lie! There are 24, 50 or 200 firelighters in each box and all are made in Britain.